Really good walking tour with a very knowledgeable guide around the sights of Milan. Can tell the guide has a real passion for the city and is more than happy to share his knowledge and recommend places to see and visit after the tour has finished. We really enjoyed the whole tour as we learned alot about the different monuments and places. Our tour guide was very knowledgeable about the history of the different sites, thus we found the tour to be informative. Our tour guide was also very entertaining and friendly, and did not rush us so we had time to take pictures and ask questions. Welcome to Milan Free Tour, it is nice to see you here! 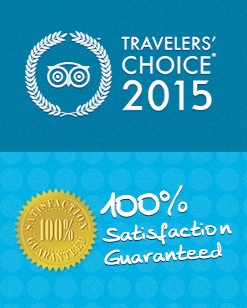 W e’re high ranked tour provider in Milan! 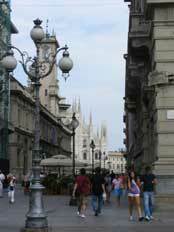 Milan’s ONLY daily routes and a FREE city tour! Our tours visit most popular attractions as well as sites off the beaten path! You will love our native, passionate and creative guides! RAIN OR SHINE OUR DAILY TOURS ALWAYS GO ON! GROUPS ARE WELCOME. RESERVE TODAY! Great must-see introduction to Milan. Our original Free Tour covers all the most sights of the city. 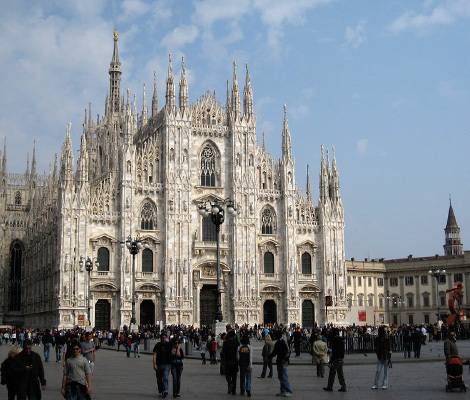 Best and most popular city tour among travelers in Milan. Are you looking for a SPANISH FREE TOUR?